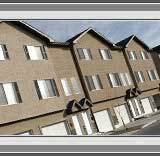 Shopping for real estate in Ottawa? Welcome to our web site and thanks for stopping by! After viewing our web site, we hope that our record and experience will speak for itself. Buying a home is sometimes a complex undertaking. Hiring real estate professionals will help save you time and money. 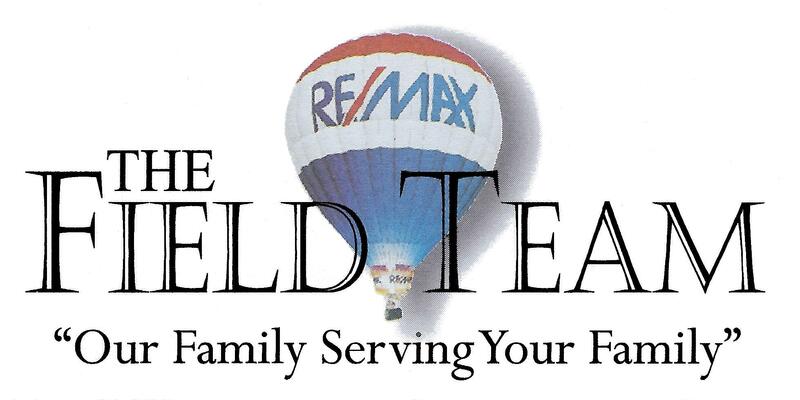 Together, we will determine your needs and wants and find or sell your home. 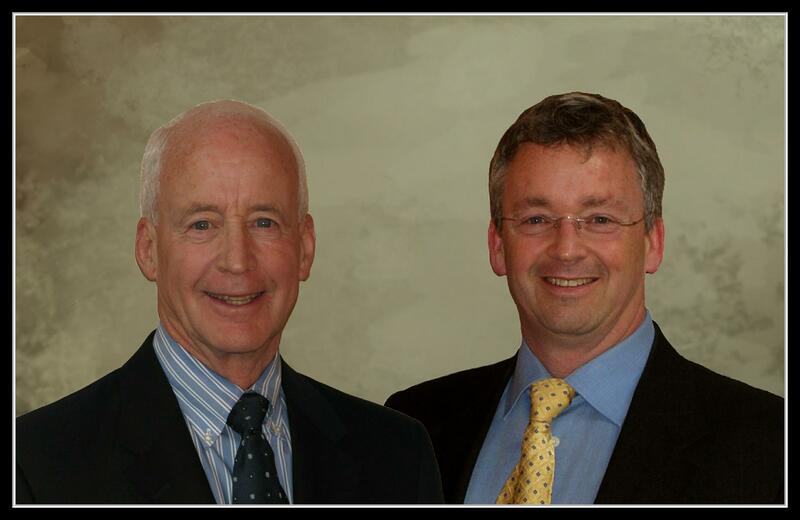 We promise to make your real estate experience stress-free and agreeable. We possess a wide range of real estate experience and guarantee to find or sell your home in a timely and professional manner. We will make sure that you get the most out of your next real estate transaction by taking advantage of cutting edge technology, products and services.